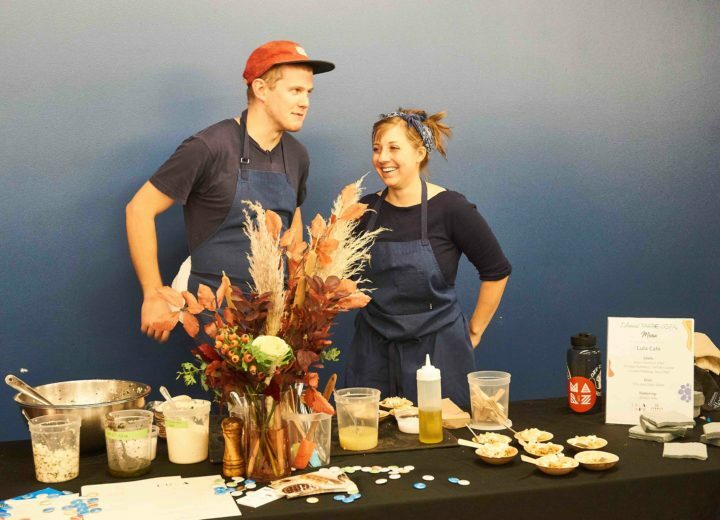 We’re biased, but we think the businesses participating in FamilyFarmed’s Good Food Accelerator (GFA) have some of the tastiest products around. We are confident that you would be happy to serve these clean-label products — sharing Good Food values of local, sustainable, humane and fair — or even give them as gifts. So we’re featuring special deals they are offering through the holidays. 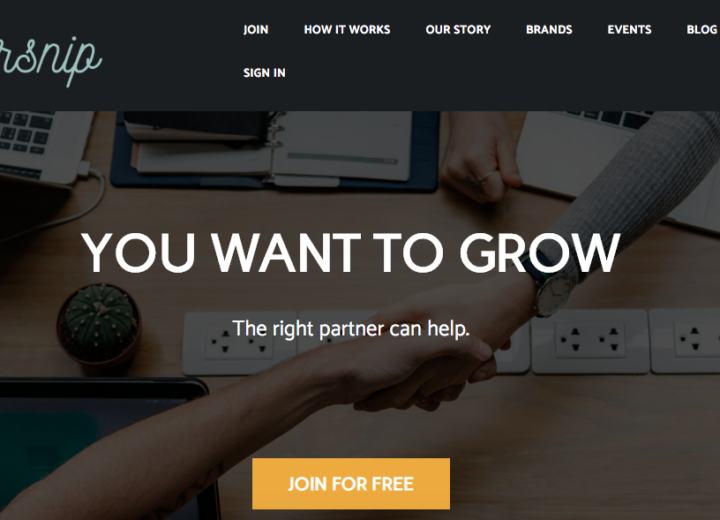 The first businesses listed are members of the Accelerator’s current (5th) cohort, followed by GFA alumni with the year in which they graduated from the program. And we even get to start out with breaking news about a business with a brand new online store! Frönen is a creamy, delicious non-dairy ‘nice cream,’ with each flavor made with five ingredients or fewer. The company is launching its new recipe formulation in Chicago stores… but you can try it here FIRST! 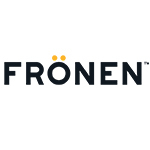 Check out their online store at https://eatfronen.store/ — and use the code GFA25 to get 25 percent off your first order! The store goes live this Monday! 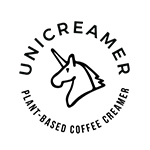 Unicreamer produces a vegan portable coffee creamer that is clean label and contains 3 grams of plant protein and 3 grams of MCT oil per serving — making it a supercharged alternative to standard coffee creamer, with the power to keep you full and focused. Though the rest of December, Unicreamer is offering 20 percent off PLUS Free Shipping. Looking for a coffee-conscious gift? Unicreamer’s Holiday Bundle includes a Unicreamer Mug plus a 12 Mix-Pack for 24.99 (a $10 saving). Skinny Souping makes nutritious plant-based soups — designed for people on the go — that are delicious hot or cold. 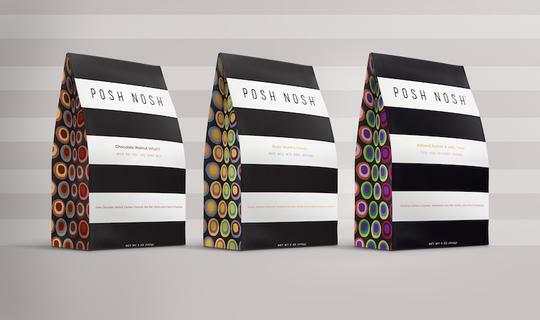 You can purchase a limited edition Winter Soup Variety Pack, which includes two 16-ounce containers of each specially curated flavor: Sweet Potato, Cauliflower + Coriander; White Bean, Garlic + Rosemary; and Zucchini Fennel. Shipping is free with purchase. You can get a product discount — and help those in need — by purchasing Good Baby Food from lil’gourmets. The company produces fresh, delicious, nutritious, 100 percent organic veggie meals, designed to expand children’s palates and teach them that vegetables are delicious. Inspired by founder Shibani Baluja’s experiences as a first-time Mom, lil’gourmets’ vision is to transform the baby food industry to one that offers truly nutritious, truly delicious meals that parents can feel great about feeding to their children. Order online and use the code GFA10 to save $10 on your first order of 2+ cases at lilgourmets.com. Even better, for the rest of 2018, lil’gourmets is donating one meal to the Greater Chicago Food Depository for every meal sold at lilgourmets.com. Hello, Good Foodies in Madison, Wisconsin. Here produces delicious dips, dressings and cold- pressed juices, from sustainable and mostly local ingredients, that have given the young company a big following. And they’re coming your way to visit supermarkets in Madison where they’ll be providing free samples, giving away product, and collecting emails for a chance to win a month’s worth of Here goodies! The schedule is as follows: Miller and Sons on December 9, Hy-Vee #1 on December 14, Hy-Vee #2 on December 20, Metcalfe’s West on December 21, and Hy-Vee Fitchburg on December 27. Check back on Good Food News for more Accelerator holiday deals, coming soon.